This property is 11 minutes walk from the beach. Built in the early 1900s, this B&B offers free WiFi and a free shuttle bus transfer. It is 5 minutes’ drive from Hokitika Beach. ACE Accommodation is 3 minutes’ drive from Hokitika's shops and restaurants. The stunning blue waters of the Hokitika Gorge Scenic Reserve are a 20-minute drive away. A traditional Kiwi, non-cooked breakfast is available to all guests. Guests can relax on the shared balcony or in the gardens. The lounge offers comfortable sofas and a piano. 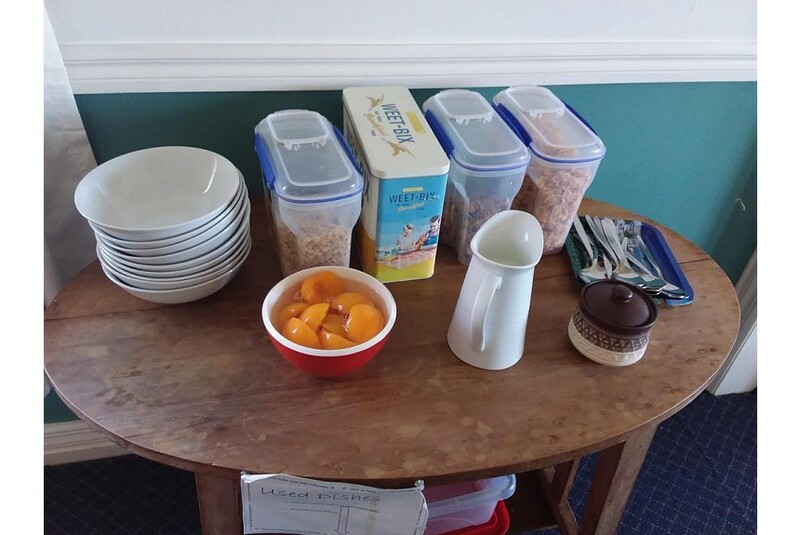 The dining room has a refrigerator, a toaster and a kettle, with free tea and coffee available. Each room has their own designated bathroom (not en-suite).